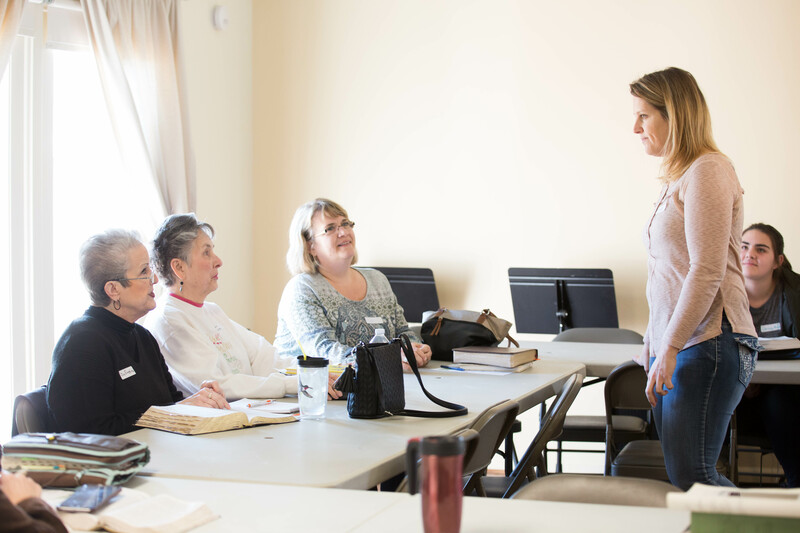 Sunday Bible classes are held each Sunday morning and provide instruction seminars prior to corporate worship. They cover a variety of subjects on various levels of understanding to instruct people in God’s Word. 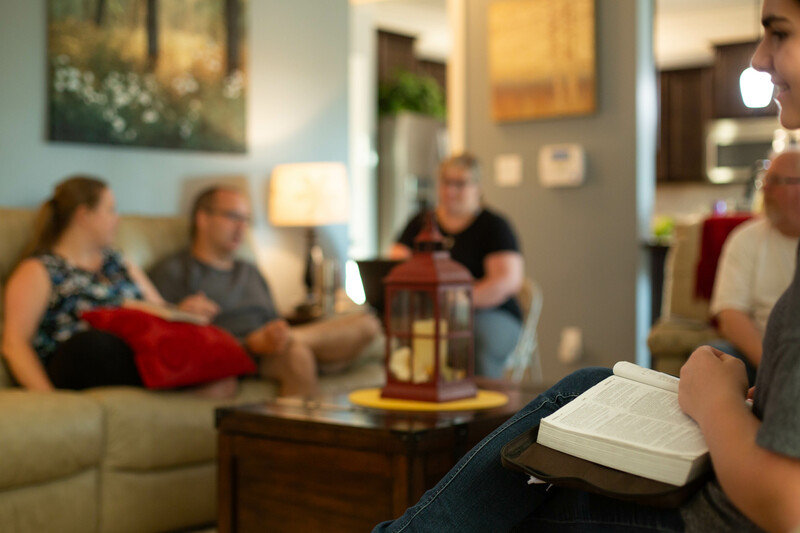 These classes are offered Sundays at 9:00 a.m.
Home Groups are casual gatherings of small groups meeting in homes for prayer, fellowship, and Bible discussion. They are led by church leaders and consist of between 8-20 people. They meet every other week on scheduled evenings and provide a means by which people can meet, interact, and enjoy spending time with other families from Southside Church. Welcome to Titus2 Women's Ministry! Greetings from Southside Church's Woman's Ministries! Southside's vision for Women’s Ministry is to provide a place for women to grow in their relationship with Christ and in the ministry of intercession. This ministry is also designed to serve within the church and the local community around us. We offer small group Bible studies at various locations and times. In addition, We also seek to promote opportunities to serve at local establishments such as: iChoose pregnancy center, House of Hope, and With Love from Jesus. Finally, our women's ministry also hosts several social gatherings throughout the year to provide opportunities for our women to grow in deeper relationships with one another. Hope to hear from you soon! For more information about our Women's Ministry, contact Katelyn Woodcock. 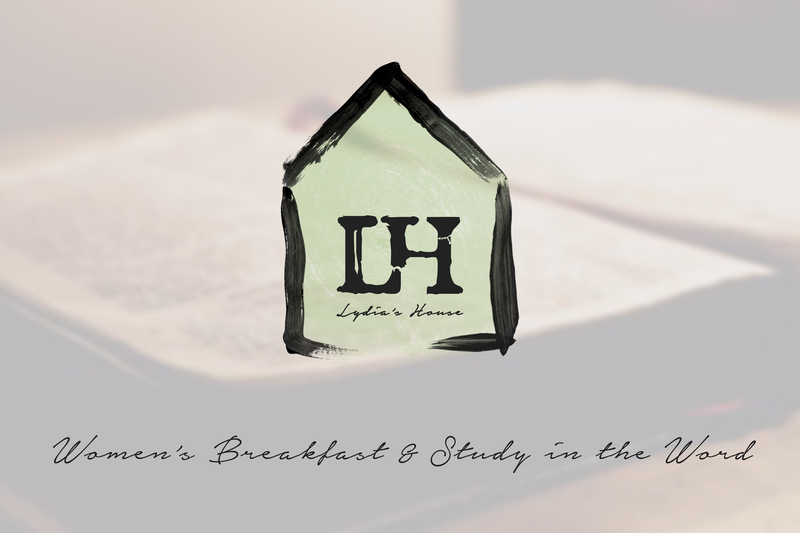 Lydia's house meets every 2nd & 4th Saturday in the Haven from 8-9am. We are currently going through Philippians, as we read, discuss, & practically apply the Word to our lives over breakfast & coffee. If you would like more information or would like to help with breakfast, contact Katelyn Woodcock. Welcome to Southside Men's Ministry! The Men of Southside Church welcome and thank you for visiting our webpage. 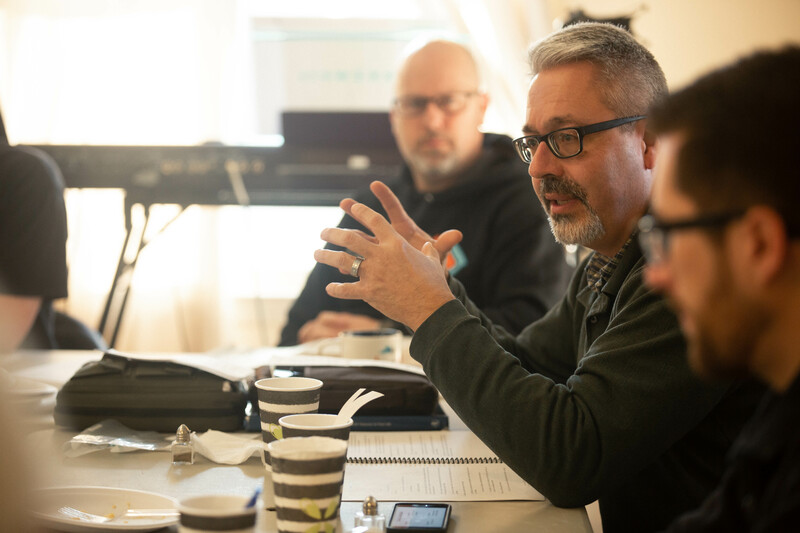 Our goal is to grow in maturity in Christ as we live the out our calling day by day, to train men to glorify God, and raise up men, young and old, as disciples who in-turn make disciples. As we grow in our walk with God, we want to be known for standing firm in our faith; and doing everything in love for the glory of God. We look forward to getting to know you better! To find more information about the men's ministry, contact Luke Borst. 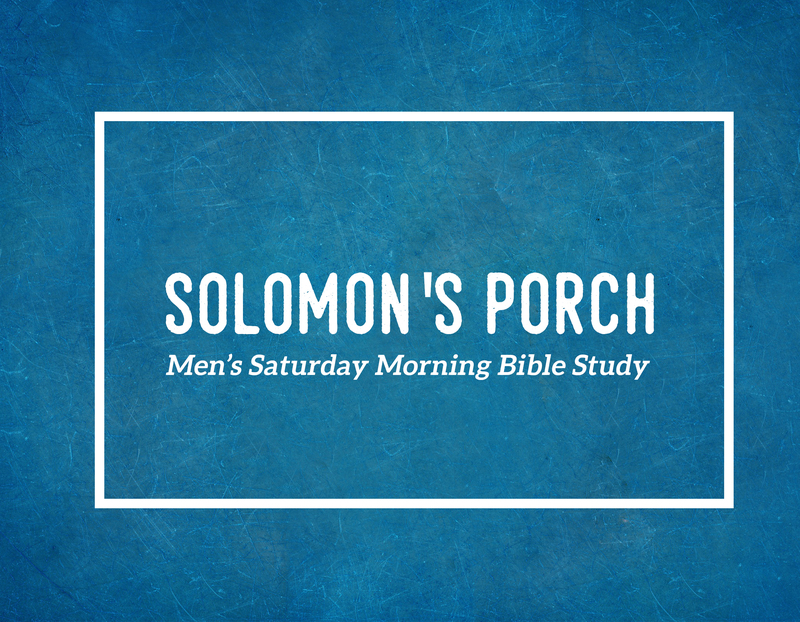 Solomon's Porch meets every 1st & 3rd Saturday in the Haven from 7:30-8:30am. We are currently going through Men of Grace & Granite. If you would like more information or would like to help with breakfast, contact Luke Borst. When it comes to “worship”, you might be uncertain on what true Worship looks like, or even how to worship. Everyone worships something, the question is, what is it that we find ourselves worshiping? What do we form our habits, our decisions, and personalities around? Proper worship starts by living a God centered life; this is something that we, as a Southside Church team, is deeply passionate about. 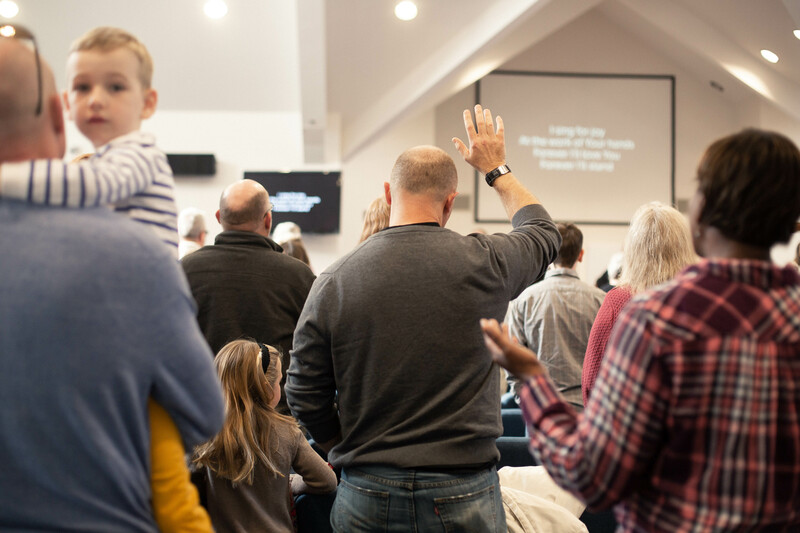 In our worship at Southside, we have adapted to a healthy blend of Scriptures with music, various styles of hymns, gospel, and light contemporary styles that teach a proper theology while remaining God centered. Our Goal with our Worship ministry at Southside is to magnify the greatness of God In Jesus Christ through the Holy Spirit! Contact Anthony Johnson for more information on how to get involved with this ministry!